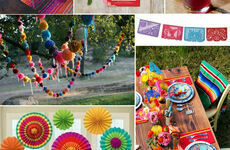 Above: Image by Fiona Kelly Photography, styling by Louise at B.loved blog. 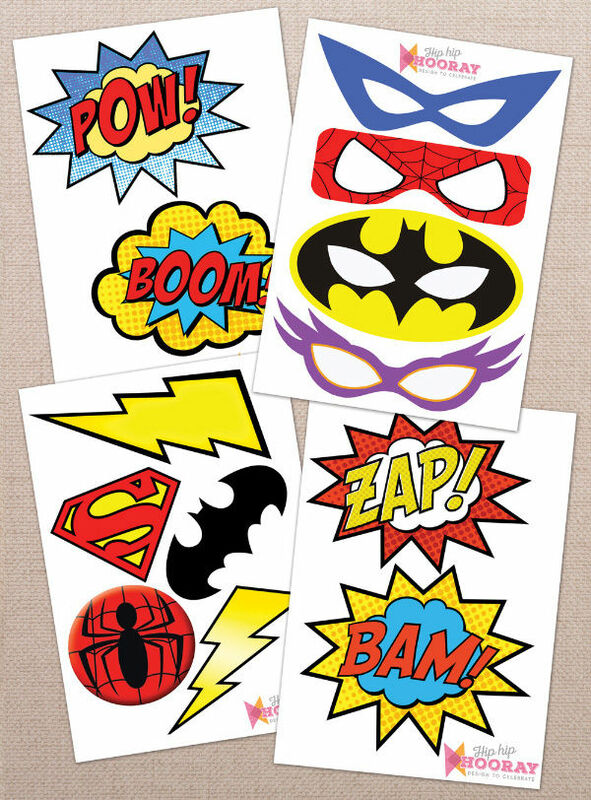 These fab superhero / comic book themed party printables feature 5 pages with 15 fun signs you can print at home and use in the photo booth, as party decorations or even as cake toppers. 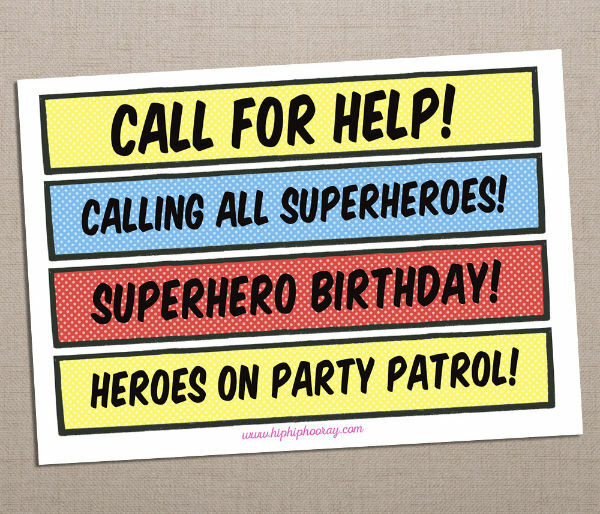 Our Superhero party signs can be personalised online and printed from home. 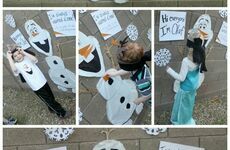 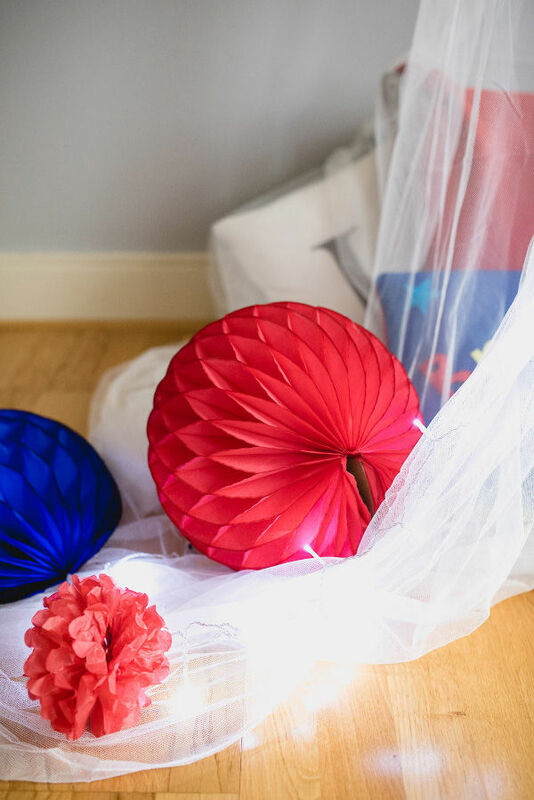 You can change the text to add your child's name, or any other slogans you like..
We love this idea for a DIY photo booth, as styled by Louise at b.loved blog, and captured by Fiona Kelly Photography. 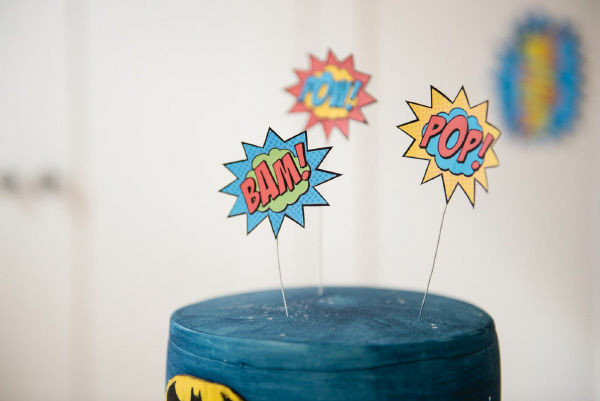 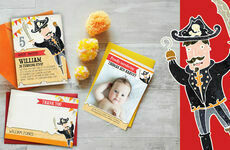 (Above): Image by Fiona Kelly Photography, Printable cake toppers by Hip Hip Hooray. 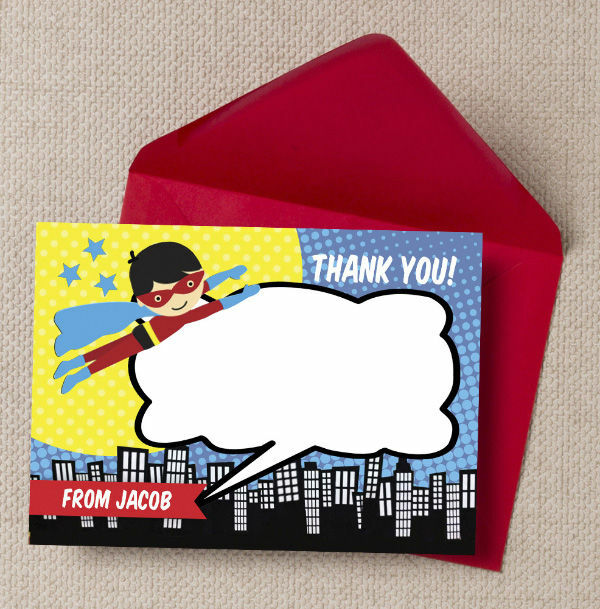 Our printable or printed superhero thank you notes are the perfect way to express your gratitude for gifts received after a birthday party. 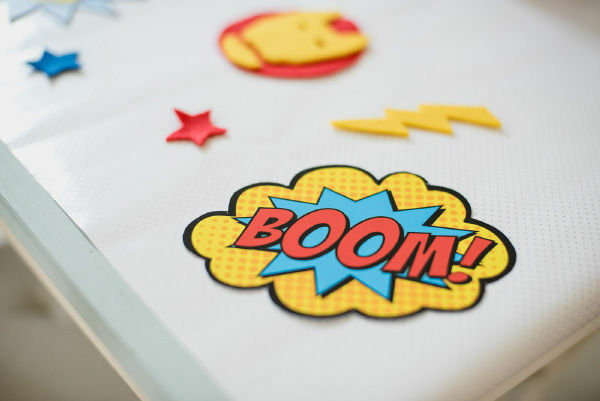 Add your own text to personalise it as an extra special keepsake. 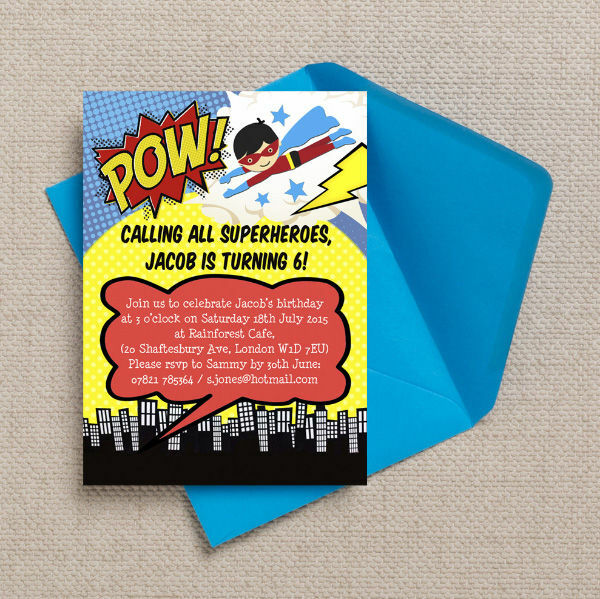 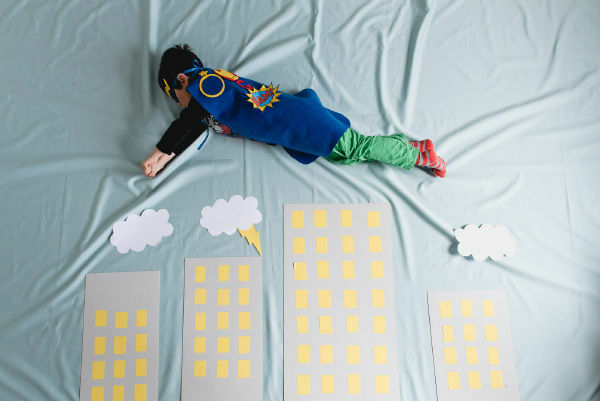 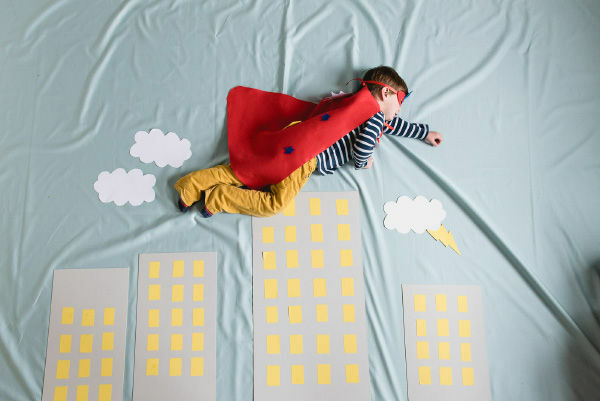 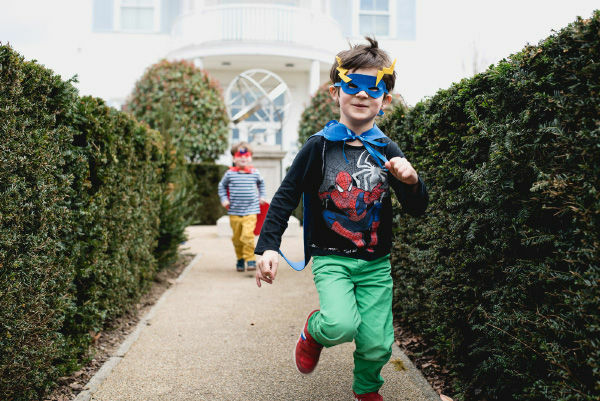 You can see the full range of images from this adorable family photo shoot over at b.loved blog, and don't miss our complete collection of superhero themed party invitations and stationery before you go!